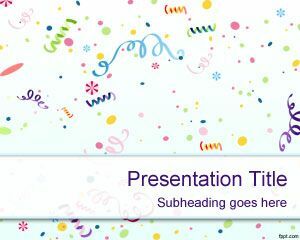 Free Student PowerPoint template has a green background with the mathematical symbols written on the back wall. A student with a picture of school bag and book, indicating that he attended the school. 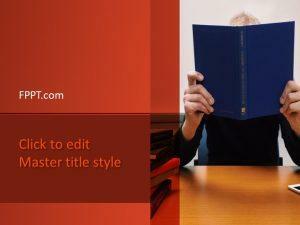 Teach children the basics of writing and spelling with PowerPoint slides. 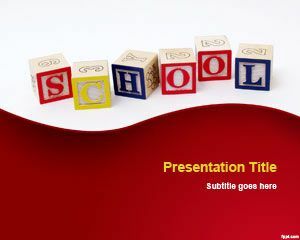 The text in these slides is a large size so children can read from a distance. 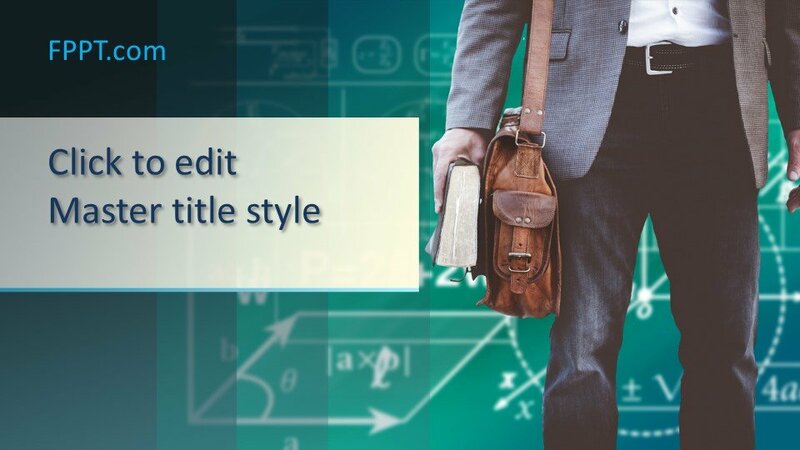 Use simple and bright educational templates, such as Free Student PowerPoint. 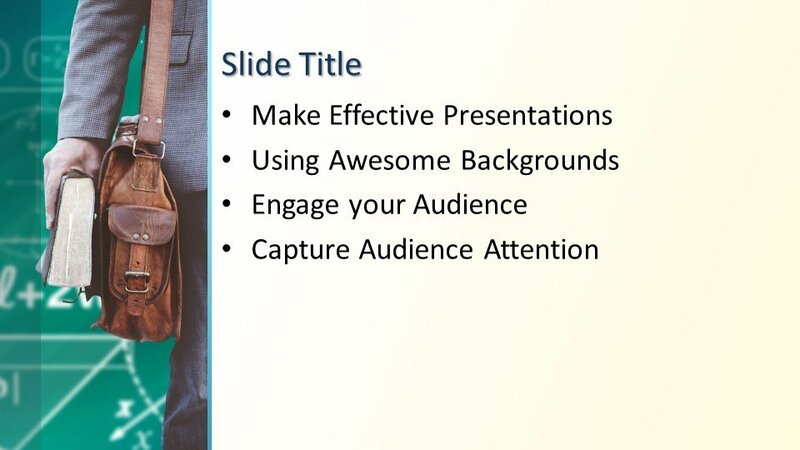 Make a presentation for kids in your secondary class through Student PPT slides. 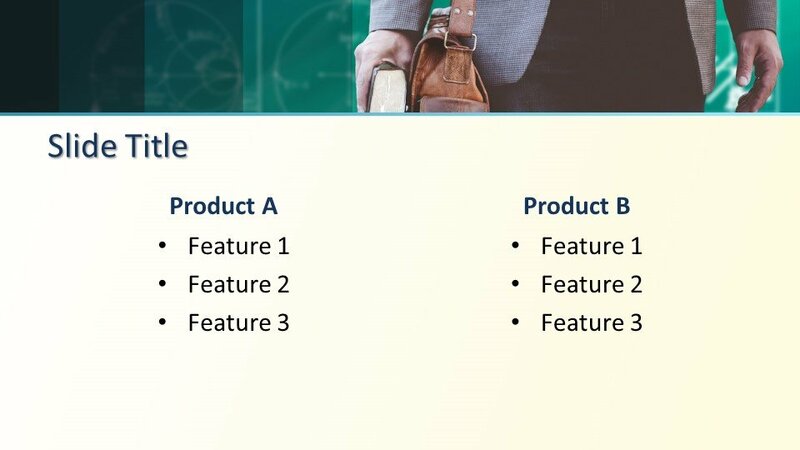 Children learn from experience, and their creativity gets a boost when they are introduced to new forms of learning at an early age. 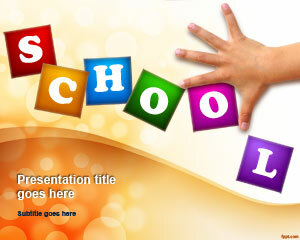 Young school going kids like to see bright colors and animation on the screen. 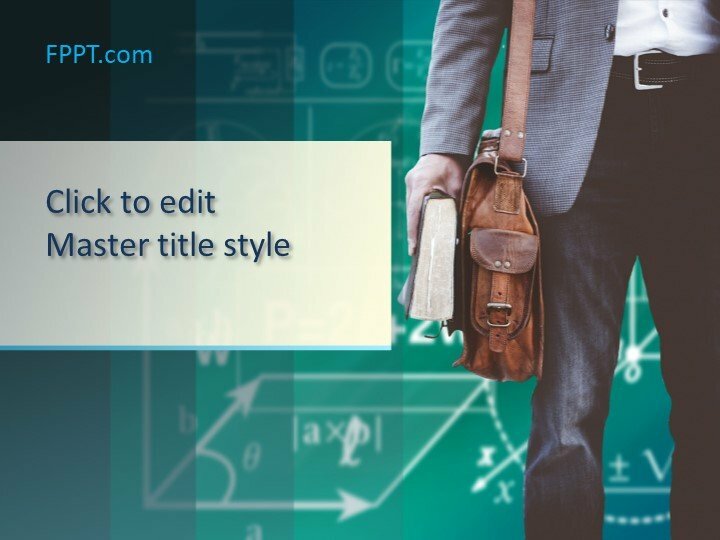 A light theme emphasizes the text you write, and same is the case with this free Student PowerPoint background. 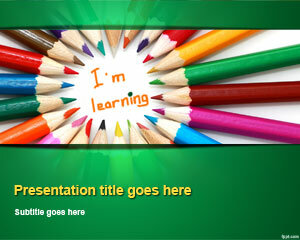 Give a vivid demonstration on today’s lecture, in order to captivate the attention of the kids. 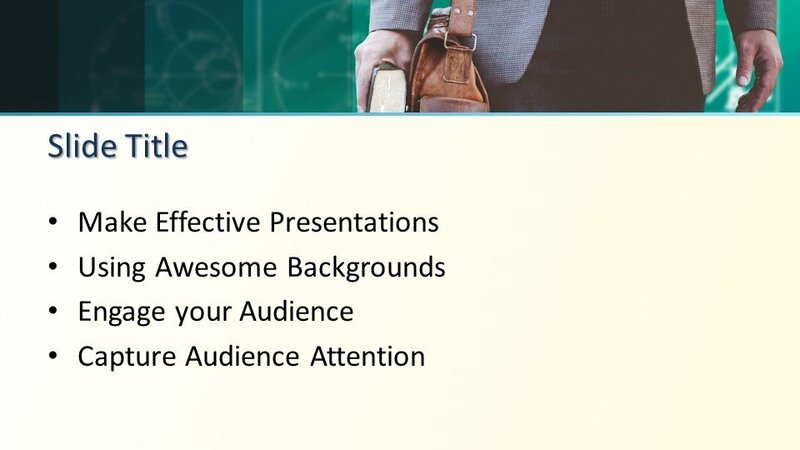 This presentation style can not only be used in a classroom environment, but also at home to help them complete their homework.